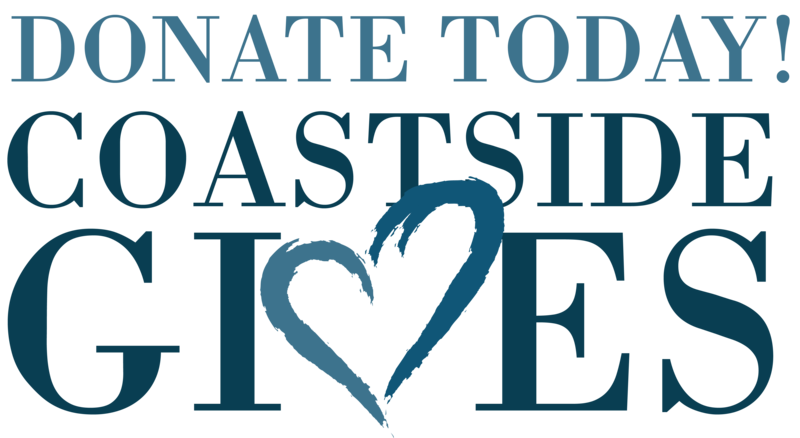 On May 2nd the Boys & Girls Club of the Coastside will join over 30 other local non-profits to raise funds collaboratively. The Boys & Girls Club of the Coastside needs your help to reach our goal of $15,000 to carry out another successful Summer Camp! Your generous donations can also help us win additional prizes too! To make a donation Click Here. *All donations are tax deductible. You can also help us by sharing our page with all your friends to encourage them to donate.